What’s the Best Home Environment for Parakeets? 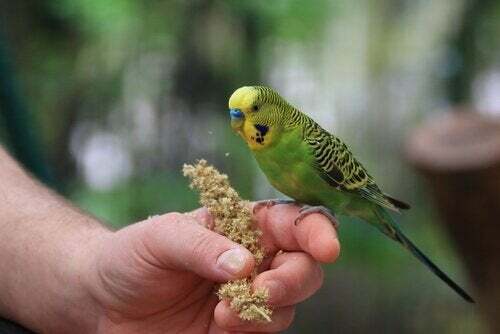 Parakeets are one of the most wonderful bird species out there. 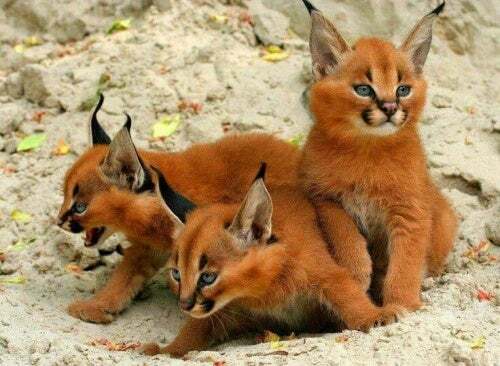 They have beautiful colors, they’re extremely intelligent, and they can even be domesticated. 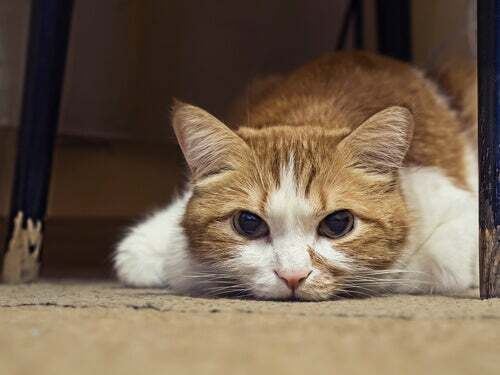 They are not just the most popular pets for no reason at all. 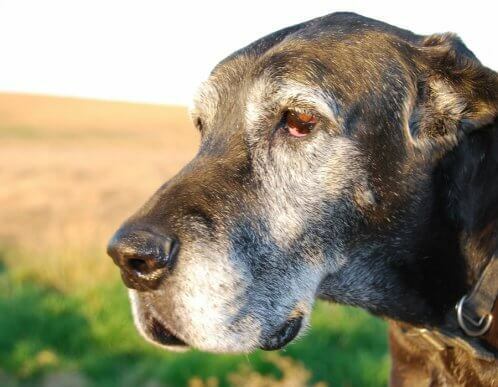 Do You Know What Causes Graying in Dogs?